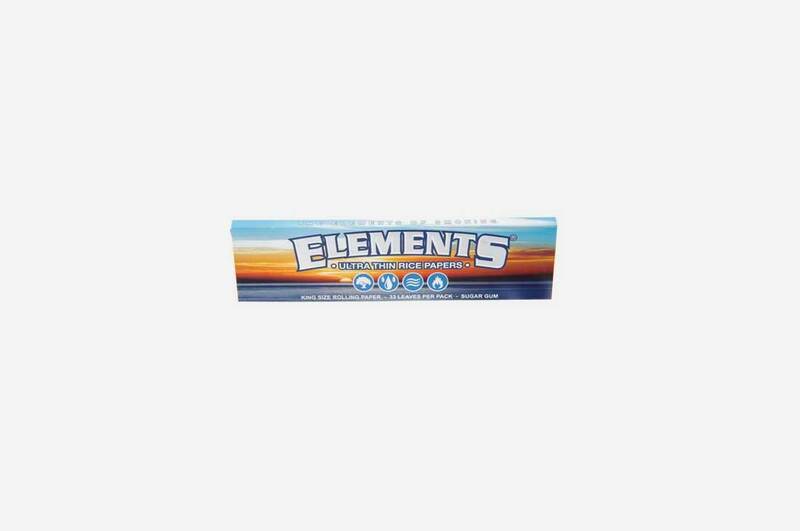 Elements Kingsize papers, ultra thin rice with a natural sugar gum. 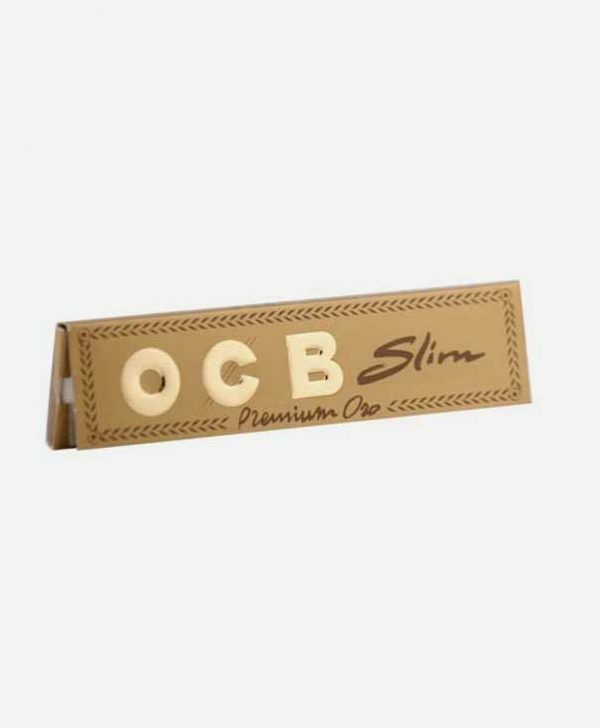 Ultra thin for minimum paper ash these quality papers are easy to roll up with. 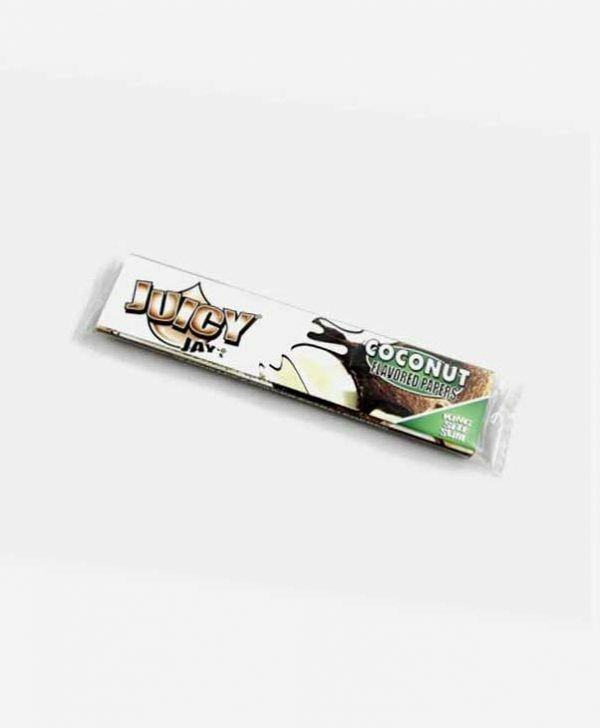 chlorine and chemical free and made from natural rice and sugar. 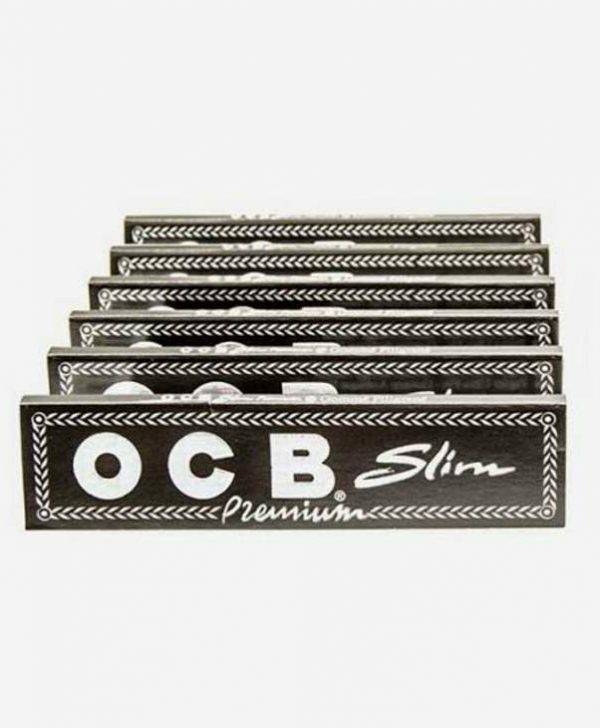 Superb quality checked rolling papers as of course to be expected from the guys over at Elements. 33 leaves per single packet.